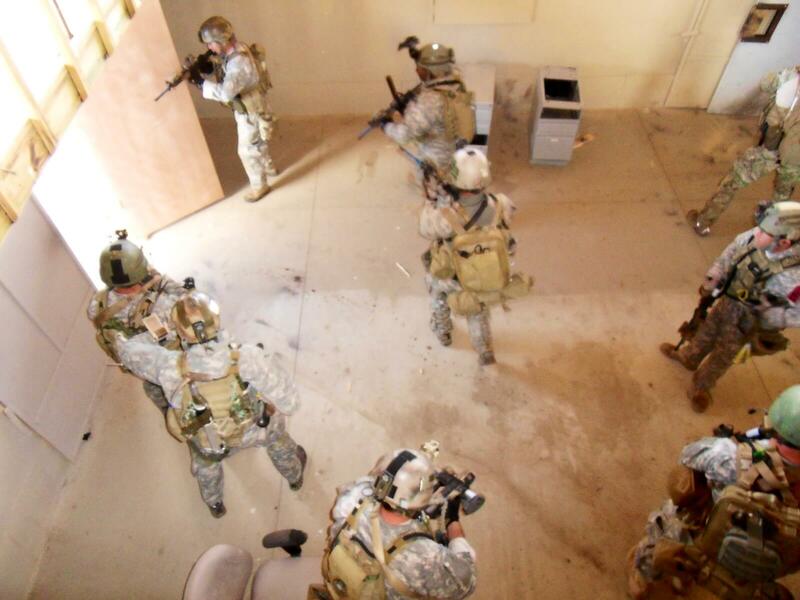 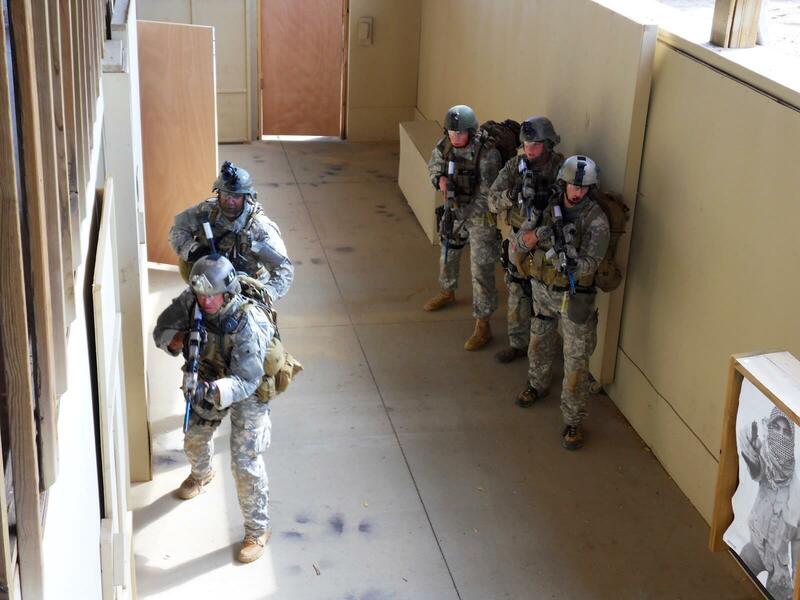 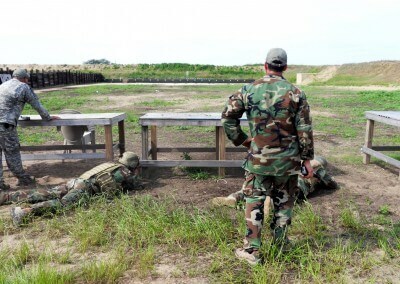 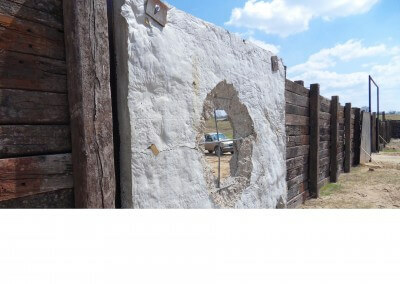 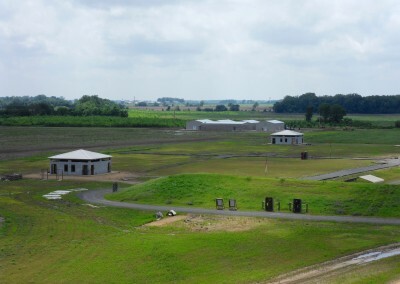 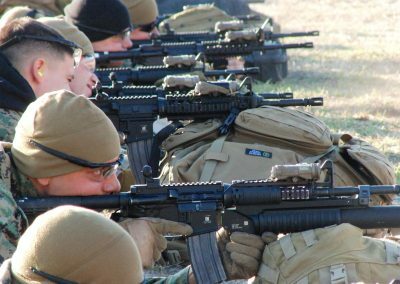 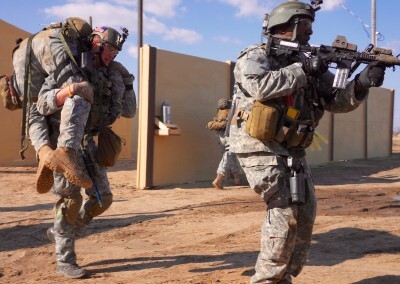 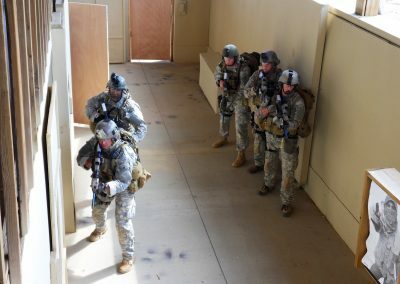 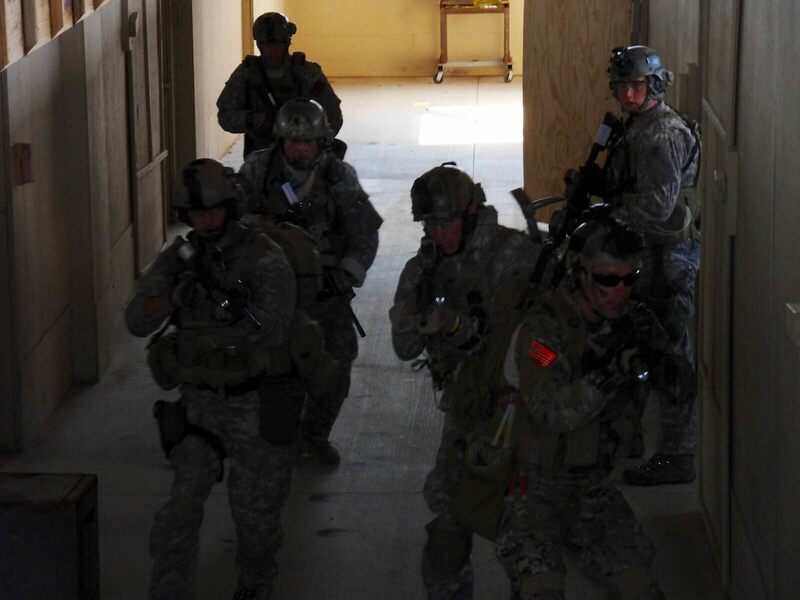 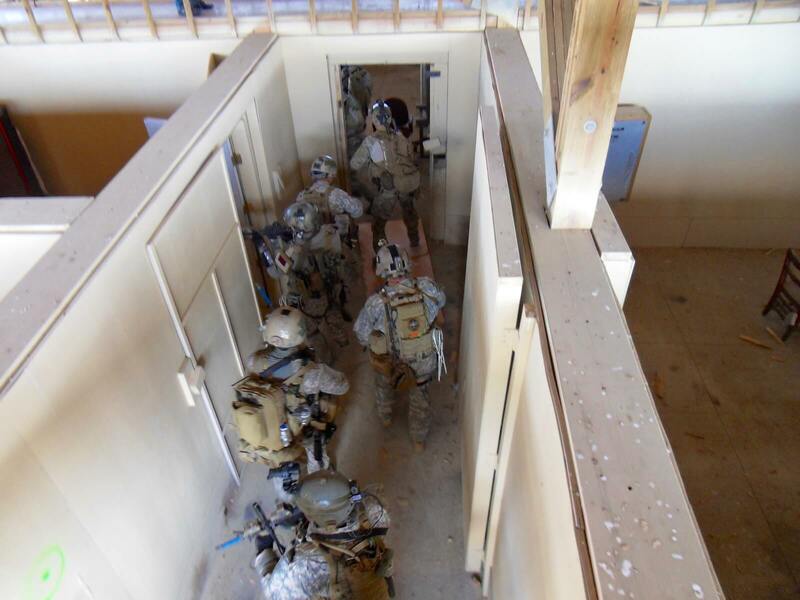 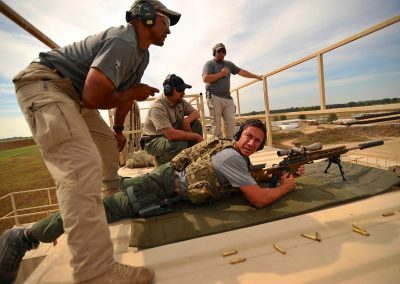 Close Quarters Battle (CQB) – is designed for units assigned to direct action/ precision raid missions who have completed a Direct Action Pre-Shoot Course. 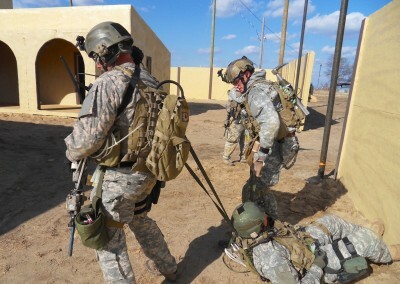 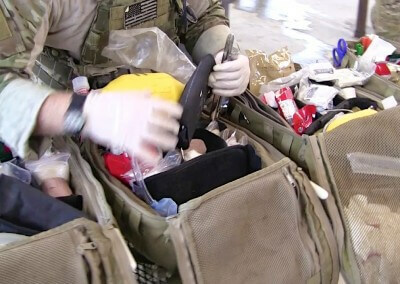 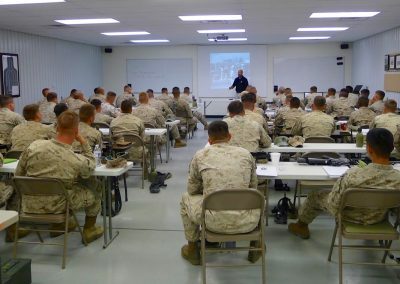 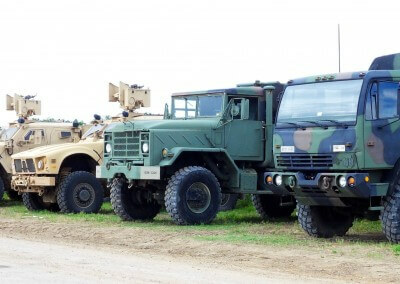 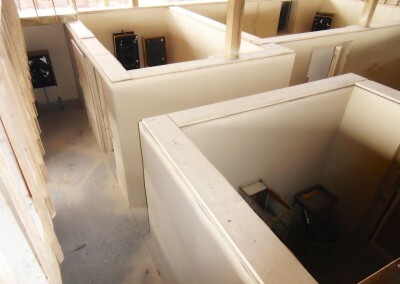 It presents multiple Tactics, Techniques and Procedures and allows the unit time and situations to develop Standard Operating Procedures. 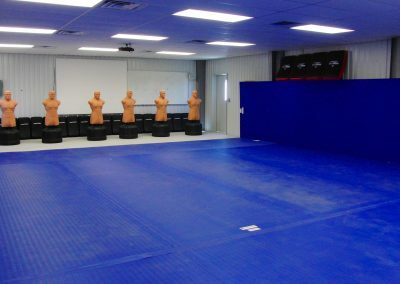 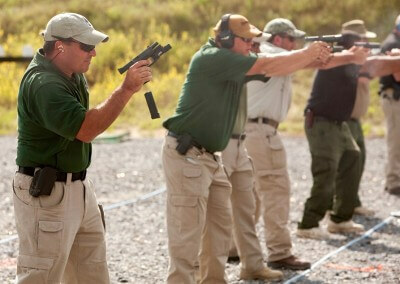 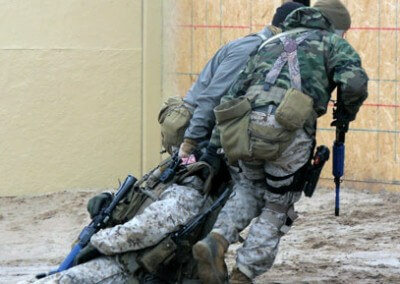 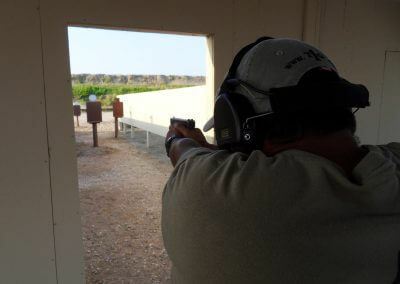 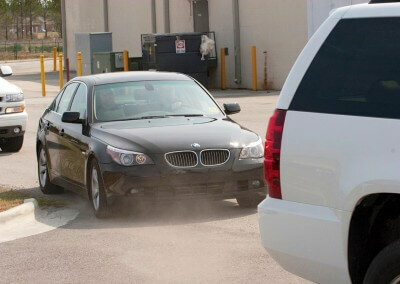 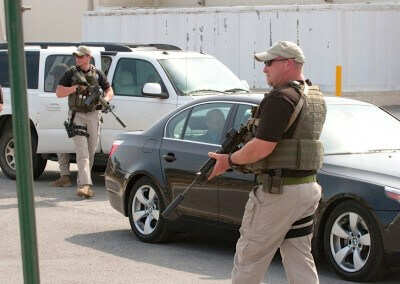 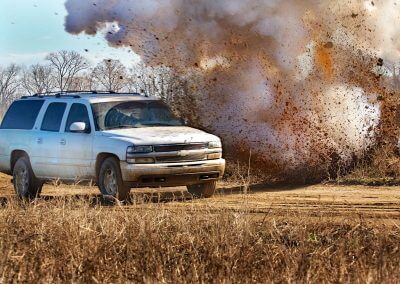 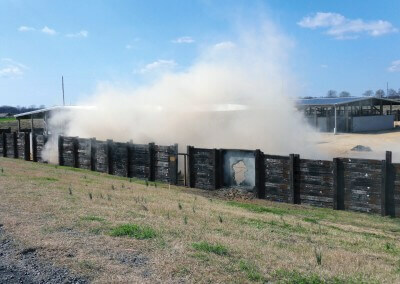 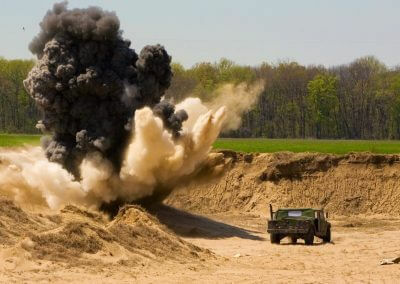 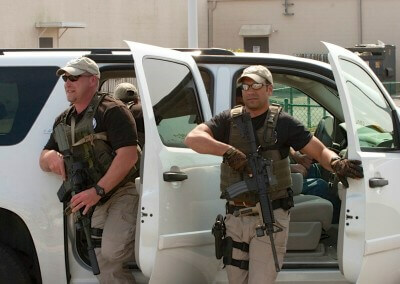 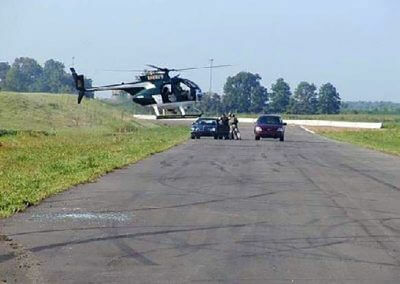 Situational Training Exercises are designed to test and refine those SOP’s.